I hope everyone's having a great week so far. Mine has been packed and full of so much fun. I can't remember the last time I had such a fun week! Earlier this week, I went to a friend/client's new house to help with some decorating questions they had, and even though we got through all of their decor questions, we ended up catching up for most of the time. The kind of consultations I love. And then last night I was invited to Saks Fifth Avenue in Tysons Corner (thank you Tammy!) to help kick-off "Key To The Cure", an initiative in fighting women's cancers. 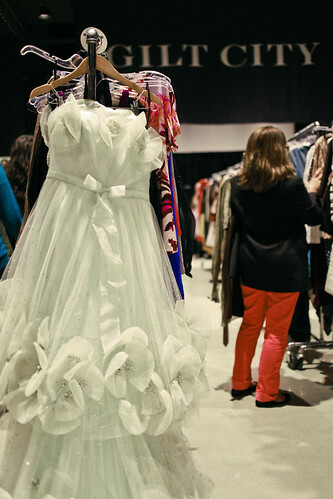 The event benefitted the Tigerlily Foundation which helps educate, empower, and support young women before, during, and after breast cancer. It was a wonderful event supporting such a foundation. 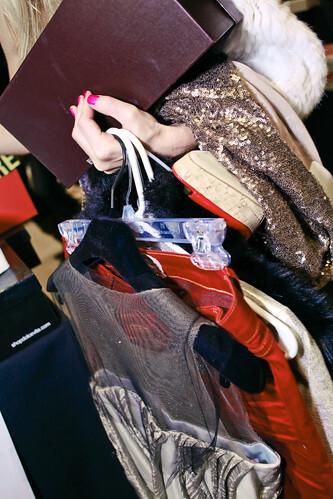 And a portion of the sales made were donated to the foundation, so it was a win-win for everyone. It also featured the Fall 2013 Manolo Blahnik Collection, and as if that wasn't fab enough, if you didn't find something that suited your fancy (which I think is impossible with these shoes), you could design your own! And as if gorgeous Manolos weren't enough, but the evening was topped off with cupcakes from Georgetown Cupcakes. And even with all of these fun things, I have two more events to look forward to. The first is local one, which I am so excited about! I'm talking about HERE.a pop-up shop that is run by two amazingly fabulous women, Amy and Ellen. The shop is always stocked with fun, fresh items (by local artisans I might add) and it's a definite shopping stop for you MD/DC/VA people. I'm planning to head over there today to check out all the goodies so follow me on Instagram to see what I snag! 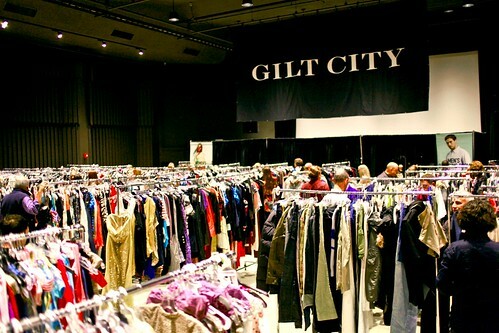 Last, but certainly not least is the Gilt City DC Warehouse Sale on Friday! I'm SO excited about this because the last time I went, I had SUCH a fun time. There are waitlists for a few of these times, so hurry and snag a ticket for the remaining time, which I believe is the Saturday 3-5pm slot. This sale is amazing so you don't want to miss it! Follow me on Instagram to see what I pick up! And tomorrow, come back to because I'll have a guest post from a certain someone who I've been nagging (yes, nagging) to have guest post.